Bathroom Place was established in the year 2001. Our first location opened in Hialeah, FL, immediately followed by a location in Pompano Beach, FL, in the year 2002. 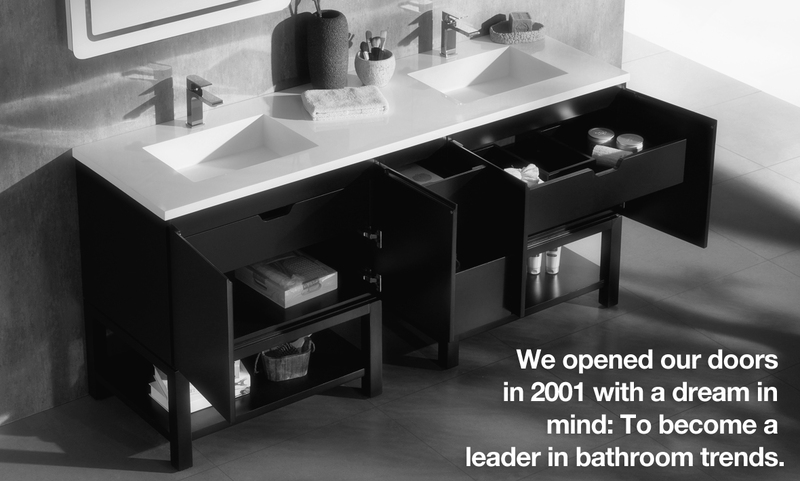 Four years later a third store was added in the city of Miami due to the high demand of our bathroom products in South Florida. As of the year 2010, Bathroom Place has upgraded their business strategy by offering on-line sales. We have a team of professional and friendly staff ready to answer all of your questions and concerns about our products. Our website also offers tons of information and downloadable content that will make your online shopping experience easy and pleasurable. 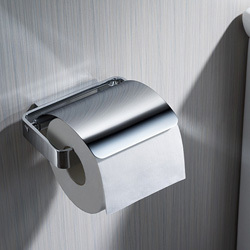 At Bathroom Place we all share a passion for innovation and excellent customer service. 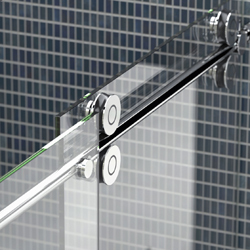 Creating your dream bathroom will never be so easy. The products we offer are the reflection of our acquired taste and years of research. 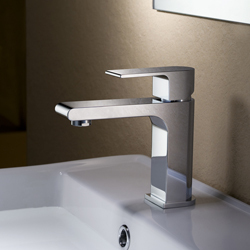 We carry well known brand names such as: Inolav, Toto, Grohe, MZ, Atlantis Whirpool. Inolav being the house brand and our exclusive line of products. 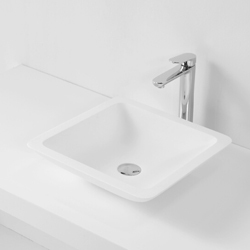 Inolav products are designed in house and crafted using the best materials available including solid wood, porcelain, quartz stone, and solid brass hardware. 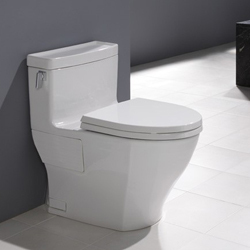 At the Bathroom Place stores we offer a total solution for your bathroom. Our extensive and unique variety of products ensures maximum comfort, premium design and optimum functionality that appeal to every taste. As time changes, our products do too. 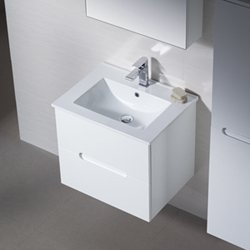 We make sure that our selection of products meet the latest standards of the modern life. Bathroom Place never stops changing because it's what we love to do. All of our products are available for online purchasing or at one of our 3 locations. 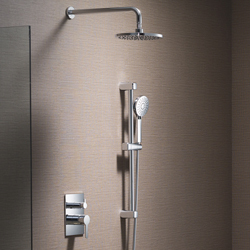 Let us be a part of your next bathroom remodeling project. We are confident that our experienced staff can be of great help.